∙ Welly boot stand hand-crafted sustainably sourced FSC Pine. ∙ Holds 6 pairs of welly boots. ∙ Hold your welly boots upside down keeping them dry, creepy crawly free and allowing them to air naturally. ∙ Also available in English Oak. 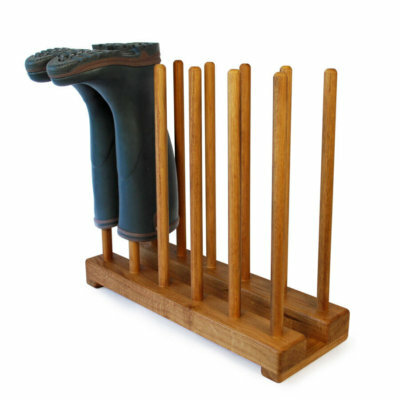 Welly boot stand hand-crafted in solid Pine. Our boot stands are the perfect compliment to your favourite wellie boots. Designed to hold your boots upside down to keep them dry and allow them to air naturally, free of creepy crawlies. 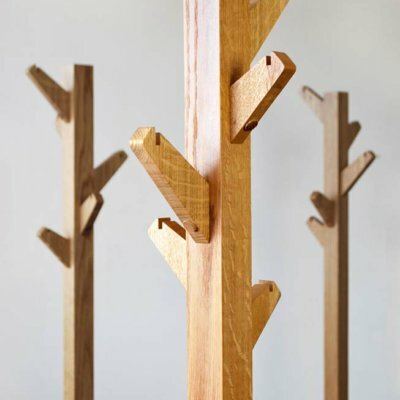 Boot&Saw welly boot stands are hand-made in house using FSC approved Pine. 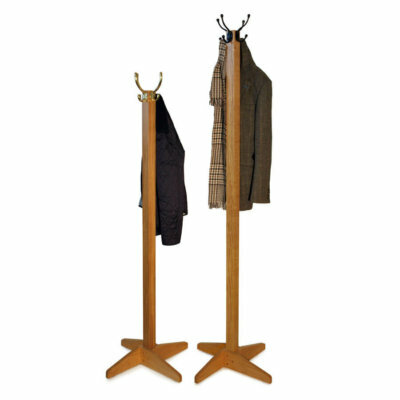 Perfect for the porch or hallway our boot stands are suitable for holding wellingtons, riding boots, work boots and more. All wooden welly boot stands are treated with a weather proof finish for use in or outdoors and are supplied ready assembled and ready to use out of the box. 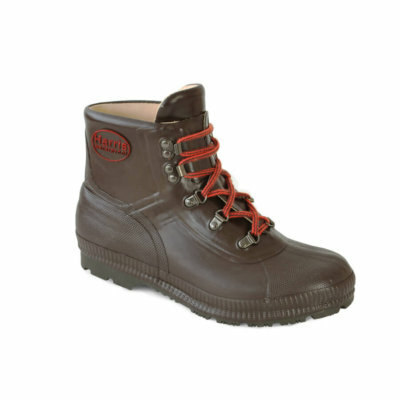 Also available for walking boots and childrens wellingtons. 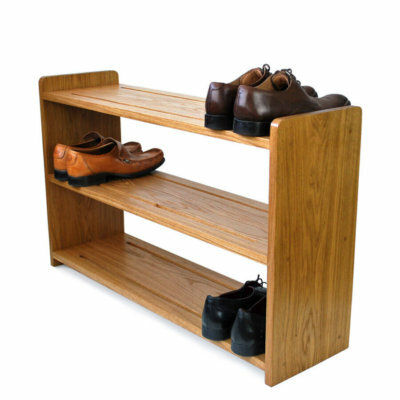 Footwear and welly boot storage specialists since 2006, you can be sure of a quality product. Visit the shop to see more of our boot racks and welly stands. We bought this product for our daughter-in-Law in Northern Ireland. She is thrilled with it and commented on its quality and solidity. Our enquiry as to whether you delivered to Northern Ireland was responded to promptly and positively. Properly strong and good spacing between the pairs. You pay for what you receive, solid price, solid product. Worth it. Lovely product, bought as a present for my Mum and it was perfect. Very well made and great communcation when I got in touch about my order. Thank you very much! Boot stand arrived very quickly . Looks great and is a Xmas present for son and daughter in law. Needed some help placing the order and received friendly and pleasant help. Thank you for my boot stand which is so nice I am using it to store all long boots not only wellies. Delighted with boot rack, many thanks. I meant to email you ages ago to say that we are absolutely thrilled with our products. As always great look and quality and very practical! Thank you very much – I’ll be keeping an eye out for any additions to your range! Just to let you know the surf rack arrived yesterday, and its currently sitting in our garage holding our boards. It is absolutely awesome. Thank you so much.